Indult Masses – What did Archbishop Lefebvre think of them? Let us put this document in context: It was written several months after “Operation Survival,” the consecration of the four bishops on 30 June 1988, which was accomplished not only without the approval of Pope John Paul II, but also against his will. The Fraternity of St. Peter was created the day following the consecrations, and conciliar Rome was busy trying to ‘pull in’ the more or less traditional Catholics. It is always good to reread Archbishop Lefebvre, particularly in order to understand that beyond some conciliatory steps and words towards the supreme authority (of the Church), he was not fooled. He was well aware of the Fight for the Faith that (unfortunately) it was necessary to lead against this authority. 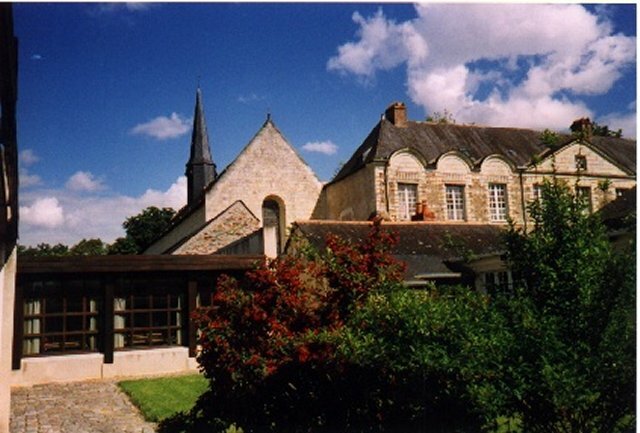 I am responding immediately to your kind letter which I received yesterday at Saint-Michel1, to tell you what I think about those priests who have received a “celebret” from the Roman Commission2 charged with dividing and destroying us. It is evident that by putting themselves in the hands of the current conciliar authorities, they are implicitly accepting the Council and the ensuing reforms, even if they have received some privileges which remain exceptional and provisory. Their speech is paralyzed because of this acceptance. The bishops are watching them! It is very regrettable that these priests are not aware of this reality. But we cannot fool the faithful. The same may be said regarding these “traditional Masses” organized by the dioceses. They are celebrated between two conciliar masses. The celebrating priest says the new as well as the old. How, and by whom is Holy Communion distributed? What will the sermon be? etc. These masses are scams which lead the faithful to compromise their principles! Many have already abandoned them. What must change is their liberal and modernist doctrine. We must arm ourselves with patience and pray. God’s hour will come. God’s blessings to you on this holy feast of Easter. Best regards to you in Christ and Mary. 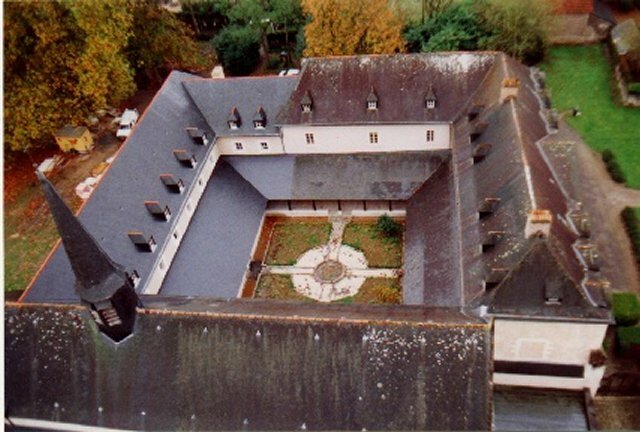 1 Saint-Michel en-Brenne is the Mother House of the sisters of the Society.